Peruse current art exhibitions along the curved wall space inside Whitaker Center. From impressionistic to modern and everything in between our gallery showcases local and regional talent. Exhibitions change frequently and do not require an admission to be viewed. Whitaker Center for Science and the Arts invites artists to submit creations for the Pollinators Exhibit for Art on the Curved Wall, an indoor display of three-dimensional flying insects for exhibit to the public from late April 2019 through late August 2019 (Pollinators include butterflies, dragonflies, bees, lady bugs, etc. ). This exhibit is free and open to the general public. Include your Name / Phone / Email on the back of your art. If your art is for sale, please also include a price. Open to the public (no fee to view). If you would like to keep your art, it must be picked up by September 14th, 2019. 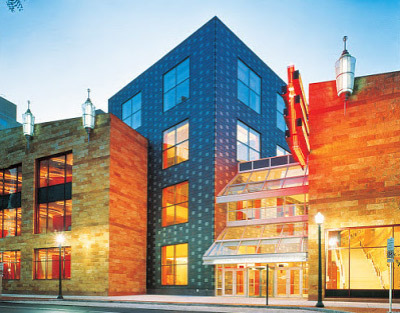 Whitaker Center for Science and the Arts reserves the right to refuse submissions for any reason, including submissions which do not meet the guidelines or would pose a risk in any way by being hung in the Art on the Curved Wall Gallery. Have questions? Please email us at info@whitakercenter.org for more information. Located on the Arcade Level, next to the Box Office, Wonders at Whitaker Center offers a unique variety of toys, souvenirs, jewelry, and books. Find fun and creative items like science kits, puzzles, kites and games. Bring home the perfect gift and materials to extend learning and discovery beyond your visit! Check out our wide variety of Amber and Sterling Silver jewelry, featuring the new Caribbean Green Amber; harvested from the Caribbean Islands. *Hours may be extended for shows and special events. When you purchase merchandise from Wonders at Whitaker Center, all profits go back into the Center to assist with programming including movies, science exhibits, and live entertainment. Every fall, in conjunction with Harrisburg’s Yearly Gallery Walk, Whitaker Center for Science and the Arts celebrates the next generation of artists by holding a Youth Juried Art Show, Y Art. This show is open to all High School students in the Central Pennsylvania region. 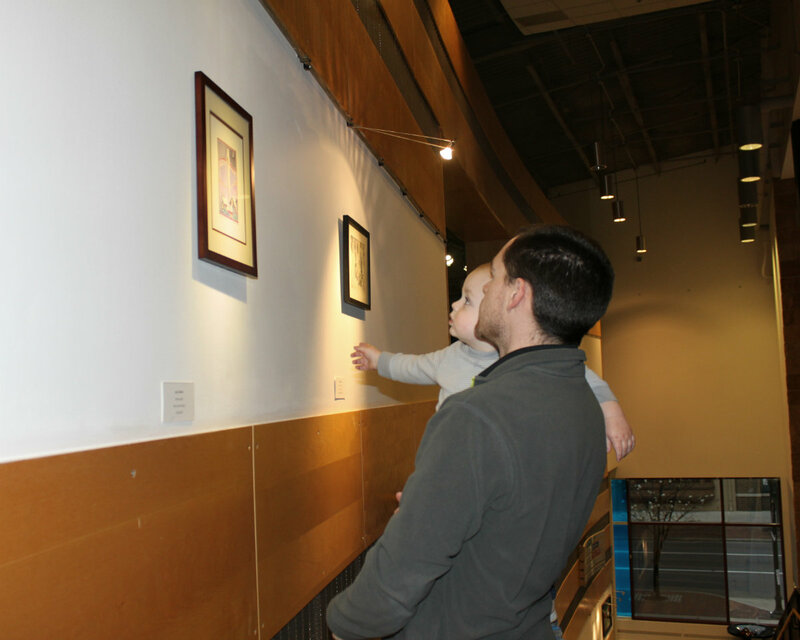 Chosen works will be displayed along the Art on the Curved Wall Gallery inside Whitaker Center, which is accessible to the public and day that Whitaker Center is open. In addition, the students and their work will be honored at a reception to celebrate their achievement of being selected to showcase their talent. Interested in being considered for this year’s Y Art show? Print off a submission form and mail to us.